Kanto Karaoke Video Creator allows you to easily convert KFN karaoke files to video karaoke! The KFN file type is associated with ‘KaraFun’ software by RECISIO S.A.R.L. 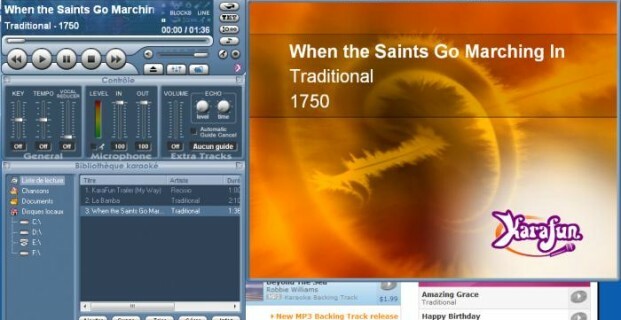 KaraFun is a a karaoke software for PC. This software supports KAR and Midi files but it’s planned to work with digital files like MP3 and it introduces the new KFN file format. How to convert KFN to Video Karaoke? If you have some KFN files and you want to play them on yout PC without using Karafun software you can use Kanto karaoke player or you can convert KFN to Video files using Kanto Karaoke Video Creator. 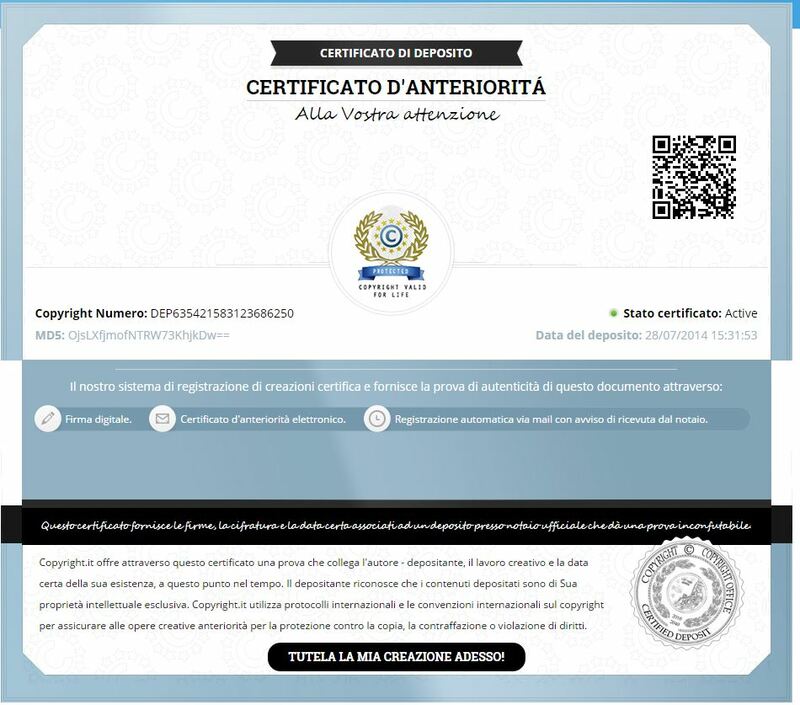 The videos obtained from the conversion can be also viewed on your TV or on your tablet/smartphone. The trial version will allow you to convert the first 60 sec of your KFN files. Click on “Browse” to add the KFN file that you want to convert in video karaoke. Secondly, select the output video format (MP4, AVI, MKV, MPG, or M2TS). MP4 is the default output format. 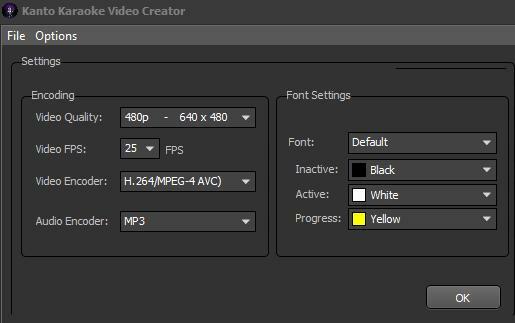 Click on the righ on OPTIONS button if you want to change settings like video quality (resolution), frame rate, video/audio encoder. Before the KFN to video conversion, you can add an image as background. Click on “Browse” to select your desired image from your PC. Choose the output folder, the output filename and click START. I paid a monthly subscribtion to karafun but I can’t find on my pc a .kfn for each karafun song. Any idea how to work around this? 1. the file .kfn converted to .avi, lyrics and the music do not sync up together in the output video file. 2. the file .kfn converted to .mp4 can not be played in window media. I have some mp4 and they play well in window media player. How to Change the Key of a MIDI or Kar Song?